Is your garden and backyard looking overgrown, tired and in desperate need of a makeover? You may have considered doing it yourself but then keep putting it off thinking it’s all too hard or will cost you a small fortune. The good news is, with the help of Jim’s Mowing, creating a beautiful garden and outdoor space for your home is actually much easier than you think. Do you love spending time in the garden but find looking after it a real chore? If a low-maintenance garden sounds perfect for you, we can establish a drought-tolerant garden that will be a breeze to maintain and save you money on water bills. You’ll be surprised at how much colour, foliage and contrast you can achieve in a garden that is also water wise. Jim’s Mowing will prepare the soil, plant out the garden, water it in, mulch and then clean up afterwards. You will be amazed with the results. 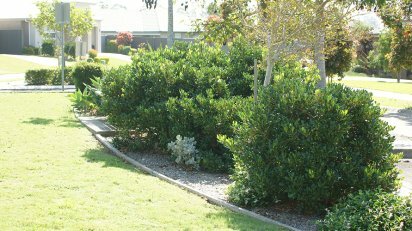 Garden edging and boarders are not only aesthetically pleasing, they can also keep grass and weeds from invading your garden. We can use a range of materials to install your garden edging and boarders including gravel, rocks, wood or metal to really give your garden that finishing touch. Jim’s Mowing will develop a plan to help you achieve a beautiful, functional and sustainable garden that suits your lifestyle and budget. 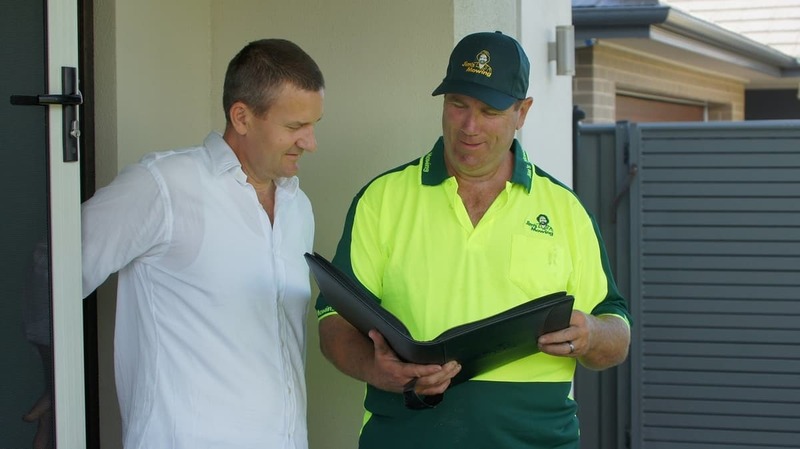 Call 131 456 or Book a Garden Makeover and Landscaping Quote Online today.